When you're in need of car parts for your Hyundai car or SUV, come Suresky Hyundai, your local Hyundai dealership near Middletown, New York. We are your Hyundai parts experts with a fantastic selection of auto parts and accessories, and a great team of Hyundai parts experts to help you find the perfect OEM part for your Hyundai vehicle. Give yourself the peace of mind of bringing your Hyundai car or SUV to the Hyundai dealership next time you need a new car part. Unlike aftermarket automobile parts, our genuine Hyundai parts are designed exactly for your vehicle's specifications. Order Hyundai Parts at your Middletown, NY Hyundai Dealership. At Suresky Hyundai, you'll find a full range of replacement parts like brakes and brake pads, fuel pumps, control arms, batteries, oxygen sensors, and air filters. We also carry a complete line of performance parts upgrades at our Hyundai dealership near Middletown, NY. This includes parts like performance suspension or transmission, ignition coils, and brake discs. We know quality is important to our Middletown, NY Hyundai drivers. That's why you'll find genuine Hyundai parts at Suresky Hyundai. 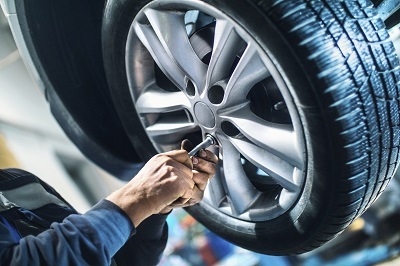 Don't wait to speak to the experts at Suresky Hyundai in Middletown, NY when you need a part for your Hyundai car or SUV. Give us a call to order Hyundai parts over the phone, or come into the dealership to speak with our team in person. We also offer online ordering through our convenient parts request form. Get in touch today with any questions you man have!